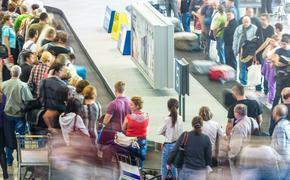 Airlines are always trying to one-up each other but, unfortunately, that often means fare hikes or other fees. Well, here’s a little friendly competition that we can all embrace. The airline safety video has become something of an expected treat these days, with several airlines coming through with elaborate productions. Virgin America produced this slick little song-and-dance number last year that seems straight out of a variety show. We kind of liked this (semi) impromptu rap from Southwest. This holiday-themed safety video from Delta was cute. Delta also produced this terrific video that served as a tribute to the '80s with some great cameos. 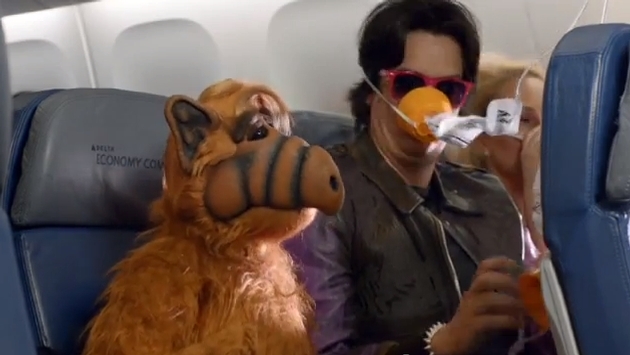 Virgin America just introduced this video in time for movie award season. This AirAsia flight attendant clearly enjoys making the safety measure announcement. Of course, Air New Zealand is the runway (pun intended) winner. Here’s one featuring Betty White and ‘old school’ safety. And, finally, this Air New Zealand special that is, uh, mostly for the male audience.